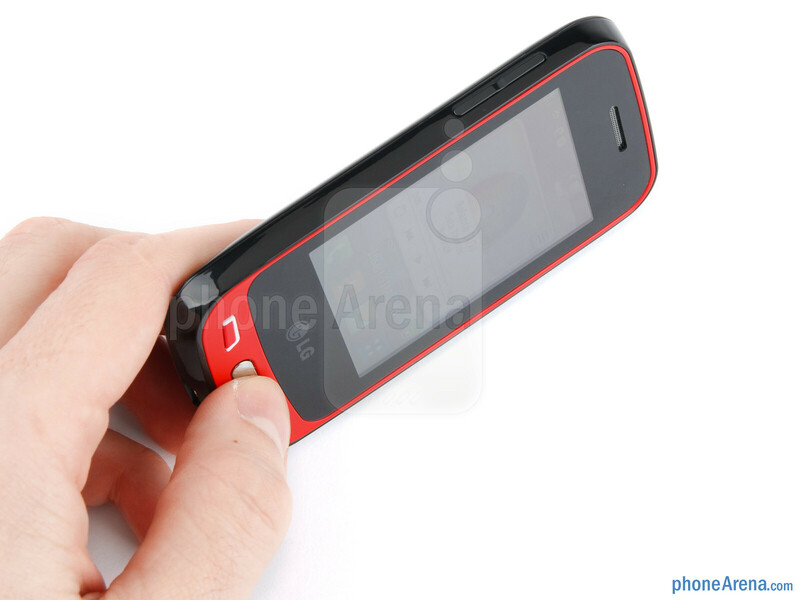 Here is a phone that tweens are going to dig – the LG T565. 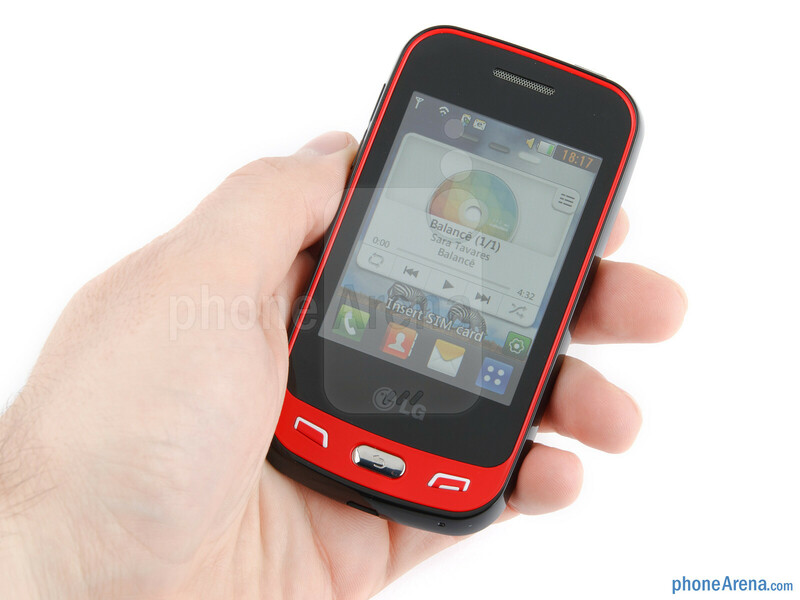 Known as the LG Cookie Friends in some countries, or as the LG Viper in others, (not to be confused with the LG Viper for Sprint) the T565 is a budget-friendly handset that offers a handful of social network connectivity features. As you might expect, it feels cheap and plasticky, although we find the combination of colors – black and red in our case, to our liking. 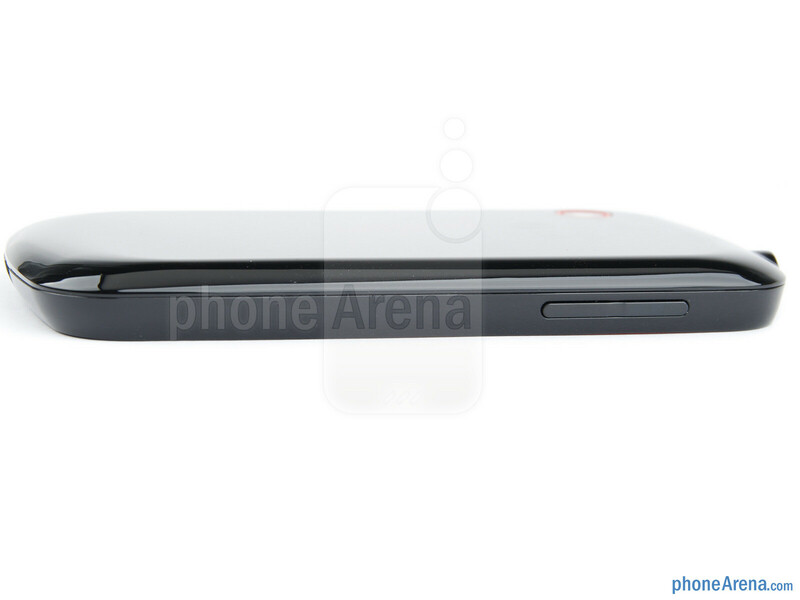 It has well-exposed, clicky buttons and a relatively slim profile for its class. 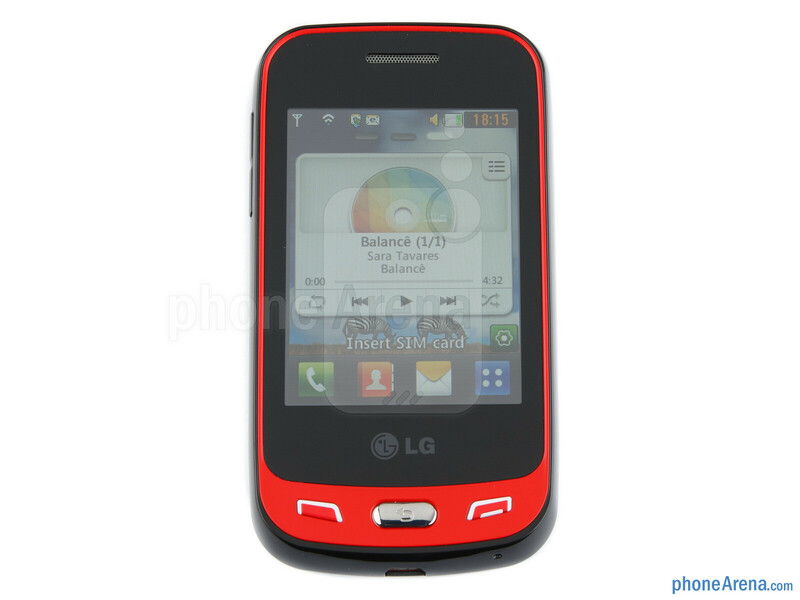 You can compare the LG T565 with many other phones using our Size Visualization Tool. Given that the T565 is aimed at budget-conscious consumers, we can say that its 2.8-inch QVGA display gets the job done well. 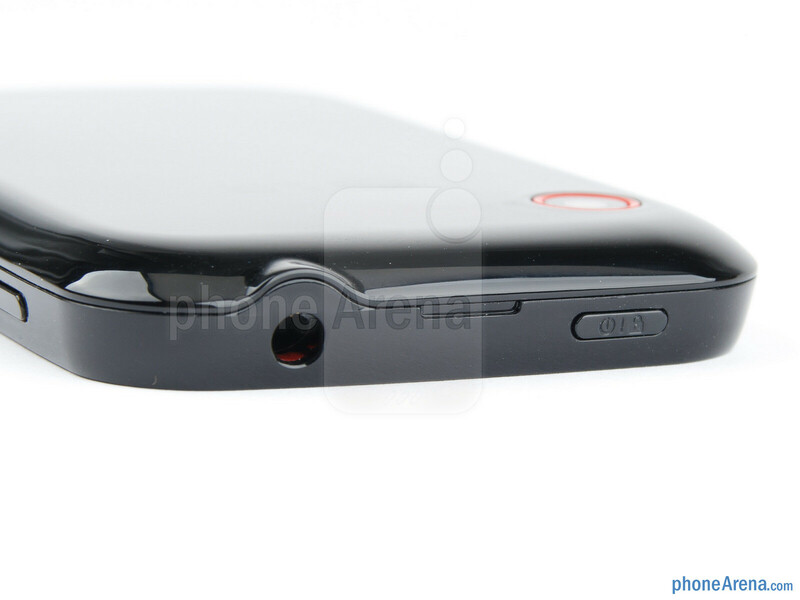 Colors look accurate enough and its viewing angles are satisfactory. 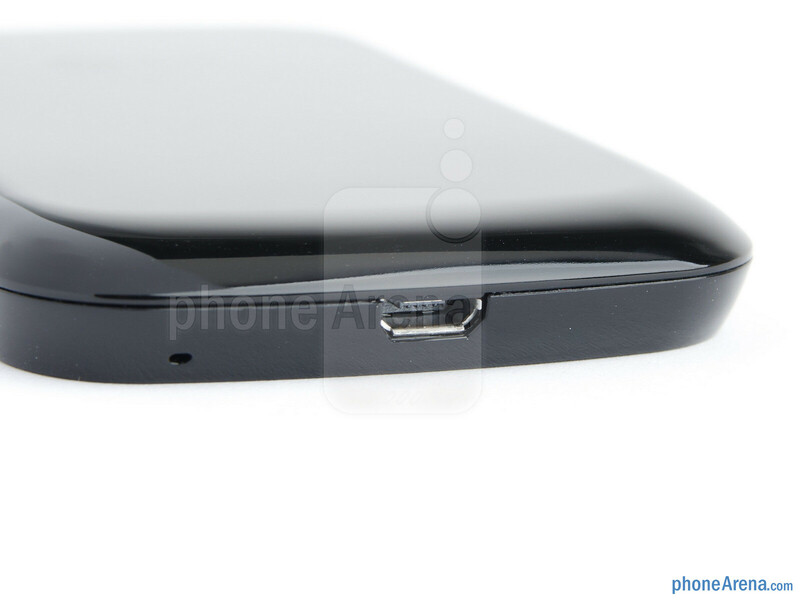 Moreover, the touchscreen is of the capacitive kind and is sufficiently responsive. 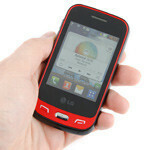 LG should put android on it low end devices. It can be done like the Optimus ME? I didn't know they still made feature phones anymore. 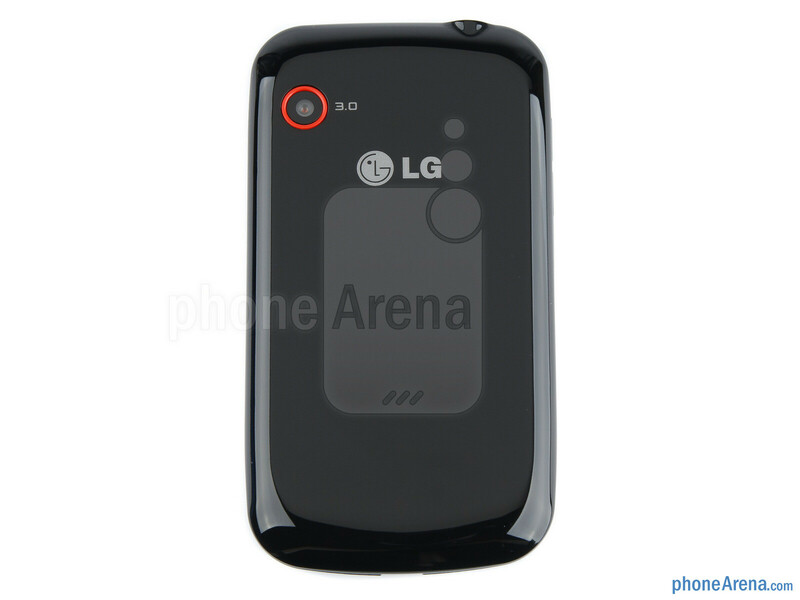 The last feature phone I owned was an LG Prime before I switched to Sprint. I actually liked it for what it was.